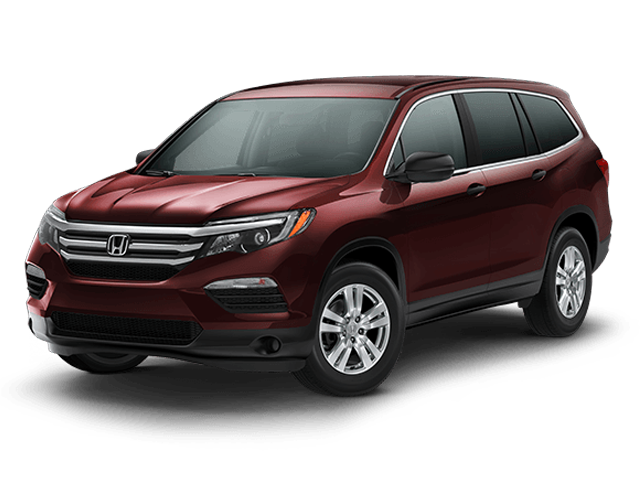 Choosing between the 2018 Ford Explorer and the 2018 Honda Pilot means looking at what you value most in your ride. For those looking for enhanced performance and increased durability, you’ll quickly see why the Ford is the better option compared to the Honda. Murrells Inlet drivers expect their vehicle to perform, and the towing and cargo capacity of the Ford Explorer is something that will certainly impress. See the difference in person. 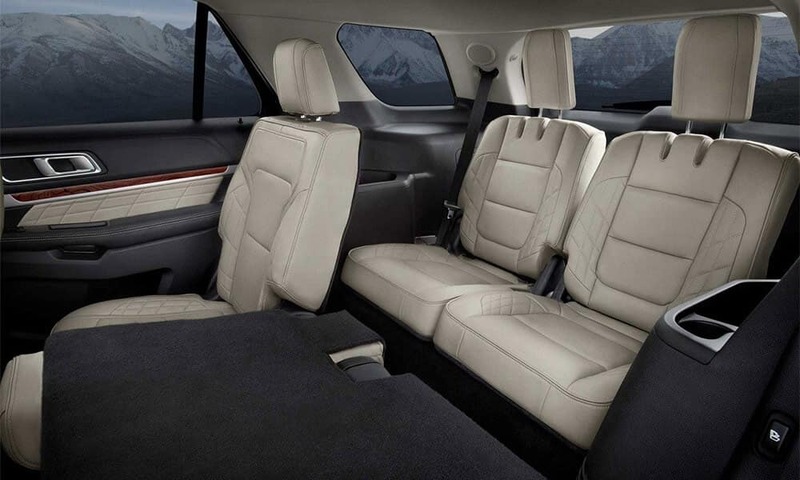 Test drive the Ford Explorer at Beach Automotive Group today! 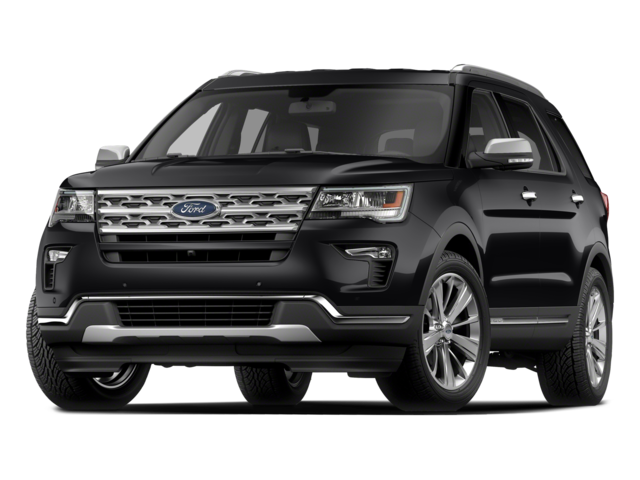 The new 2018 Ford Explorer starts at $31,990 and is available for you at Beach Automotive Group. 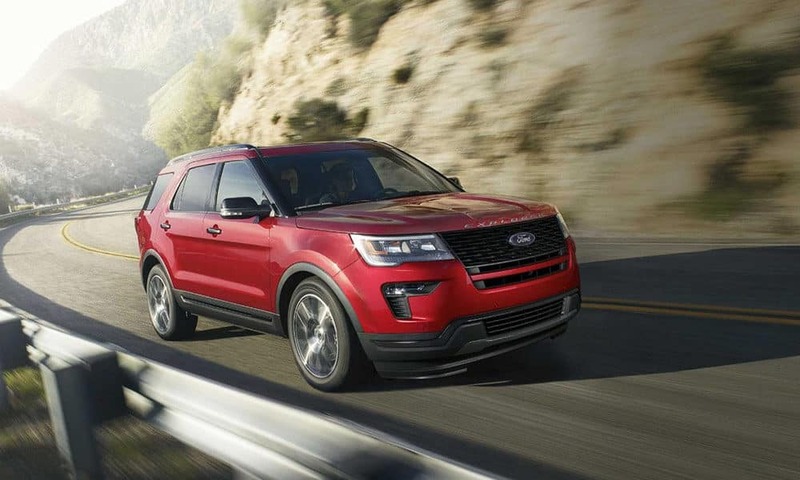 When your drive needs a little bit more excitement, be sure to contact us to schedule your test drive and bring your Ford Explorer home today. 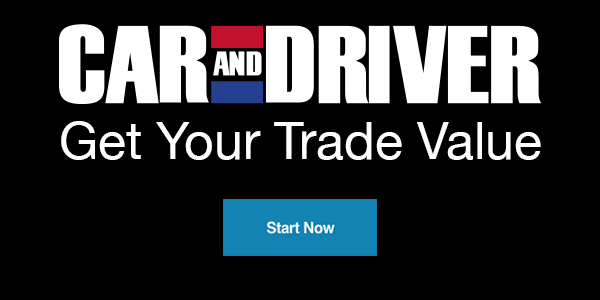 Contact us for more information, and be sure to check out how Ford SYNC 3 can improve your drive!